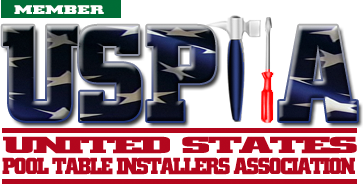 If you live in Hollywood Florida or anywhere in Broward County Florida and your Pool Table, Billiard Table or Snooker Table needs Moving, Assembly, Recover, Restoration, Re-cushion, Installation, Setup, Removal, Repair, Disassemble and Crated for Shipping or for Moving a pool table in the State of Florida or for Moving a pool table out of the State of Florida. 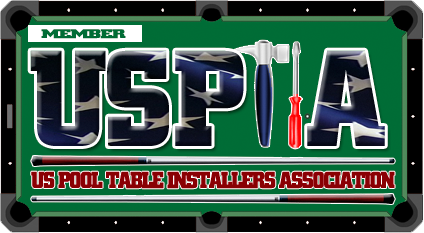 Just fill out the form it’s easy and "Mike" will have an answer back to you very shortly or Just give Mike’s Billiard Supplies a call 1-954-627-3895 or 1-800-887-2630 and just ask for "Mike". 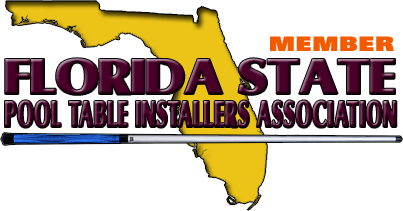 MBS's pool table moving, re-felting and crating service area includes 55 of Florida's 67 Counties, except for the 12 panhandle counties of Florida.